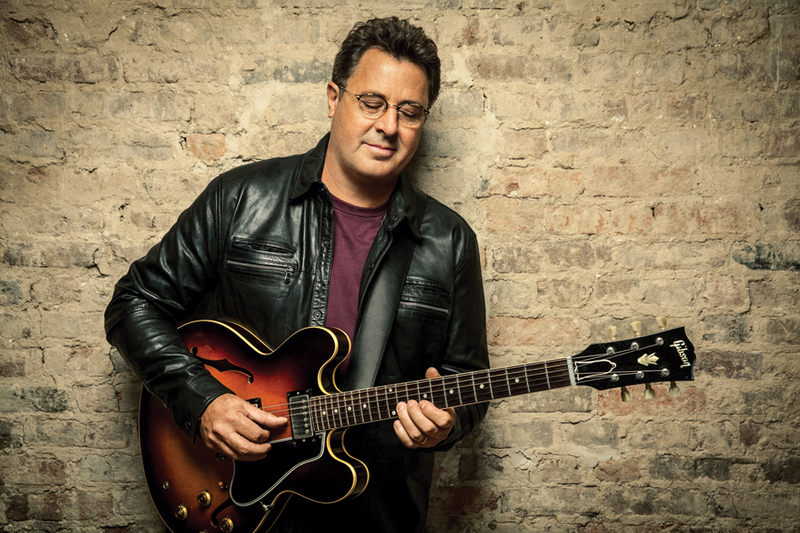 The festival returns Saturday to its namesake location at the Silk complex in Easton. The winner of the contest will receive a $100 cash prize and two passes to the 2018 Movies at the Mill festival. The award-winning filmmaker and renowned artist will be the keynote speaker for the 2018 Movies at the Mill Seminar Series. The 10th annual showcase of independent short films will be held this fall at the former Simon Silk Mill property. The ninth annual event was held Saturday on the roof of the parking deck behind Easton City Hall. In an exclusive video, Movies at the Mill festival founder and director Gershon Hinkson reveals the winners of the eighth annual Easton film festival. Filmmaker Gershon Hinkson says the eighth annual showcase of independent film may be the largest yet. 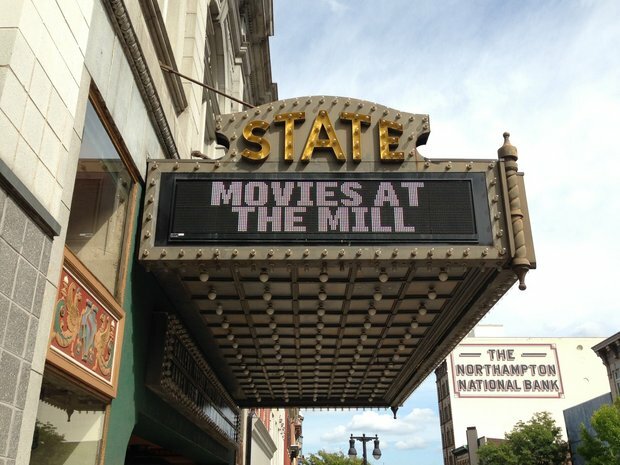 Movies at the Mill returns Saturday to Downtown Easton. Ten independent short films will be screened during the festival, which will again be held at the State Theatre. Here are five reasons not to miss this event.